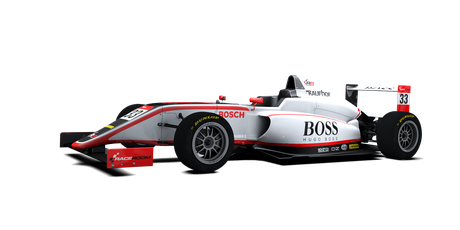 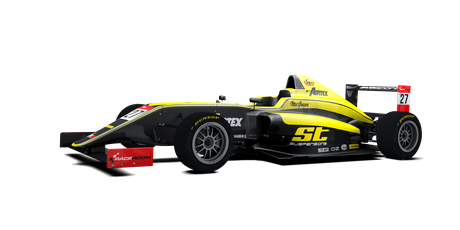 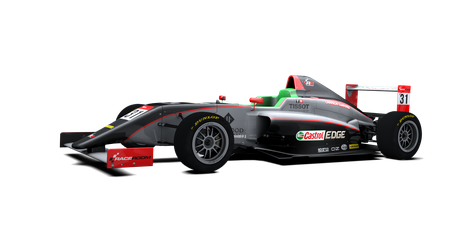 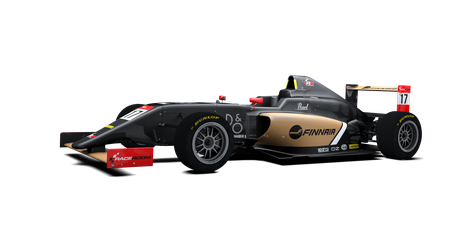 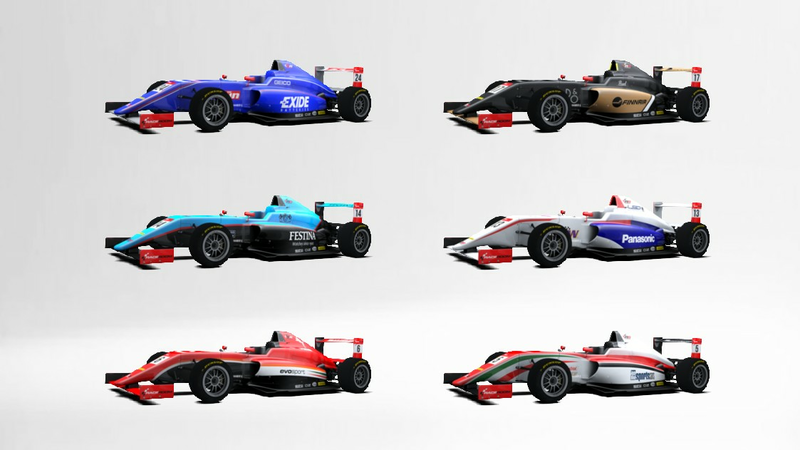 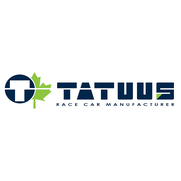 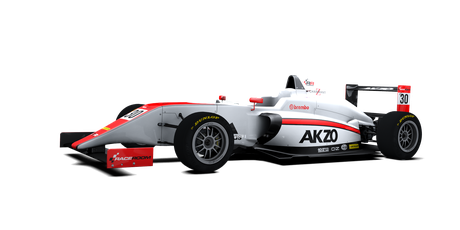 "Based on an officially homologated Tatuus monocoque carbon composite chassis, the Tatuus F4 is where young racing talent from all across the globe strap in to prove themselves worthy of higher steps on the FIA ladder of motorsports. It is the logical step up once you master the Formula RR Jr. The car features adjustable aero profiles and more than enough grunt to make things spiral out of control in a heartbeat. 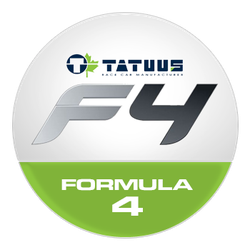 Be smooth, it is all about momentum and smart racecraft in the Tatuus F4."